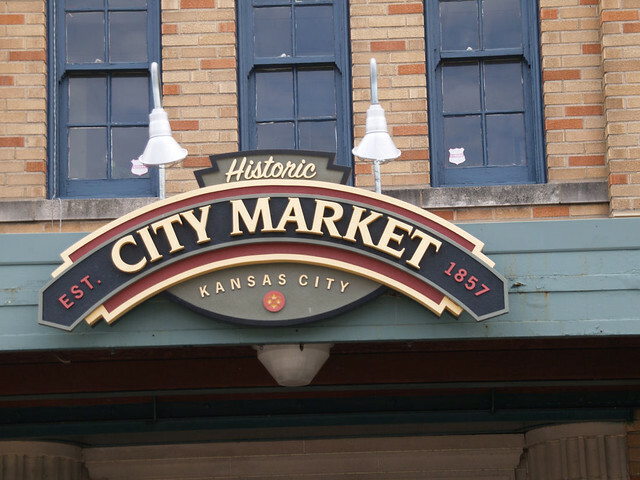 Looks like there will be no more balloons at Kansas City's Farmer's Market. Deb Connors, the market manager, decided to single out balloon artists and face painters from the other entertainers and charge us as much as as a vendor. I know it comes because some entertainers didn't follow the rules. However instead of insisting that they do what they were supposed to and only work for tips, Deb decided to change the rules for us all. There is one particular face painter who was allowed to set up wherever, not on one of the designated spots. All the other face painters had to set up in specific places. She was a member of the local doomsday cult, IHOP. More than once she gave IHOP literature to my children and I'm sure they were not the only ones. On two occasions I had people yell at me because they didn't want a Bible lesson with their balloon - although I was never in charge of anyone else's activities. I'm not against people spreading their own religious beliefs as they feel called to. True I'm not a fan of IHOP, but their religion is not at all on my list of reasons to dislike them. What I don't care for is that only some religions and religious people are allowed into the city owned property. Deb once told me that no fortune tellers or anything else that would upset the Mennonite farmers. I get her reasoning, but then it seems that all religious activity be curtailed, not just some. We always followed her rules. Despite the fact that as the evolved they were (according to two lawyers I consulted) really pushing on the edges of what the 1st amendment allowed her to do. Contrary to popular belief, the market is not private property, it is city property. Just like the Plaza and Power & Light. Now the rules have gone way too far. Makes me sad. For 12 years I've enjoyed doing balloons there. I always worked for tips only, even though sometimes that didn't pan out. My theory was that if one person didn't have a tip, I'm sure the next one would make up for it. I never turned anyone away because they couldn't or even didn't want to put any money in my bucket. I didn't treat them any differently, because treating people well always comes back to you. One lady was at the market and got a flower. She didn't have a tip and we made her one anyway. I don't remember her. It happens all the time. She remembered us though. Months later we got a card in the mail with $5 and a note. She told us that she had been having an awful day and that flower was the one bright spot and she wanted to say thank you and tell us how much it meant. The $5 was cool, but the card is priceless. It was a bright spot in my day. I'm going to miss the market, but it's not the only place in town where I busk. I'll email my regulars so they know where to find me and post here and on my main website for everyone else. Went to the market yesterday to purchase some produce and spices. Found out that Deb is now drawing for the spaces randomly. That's better in some sense, worse in others. Some of the spaces are crap and not worth the time it takes to set up. Mark drew one of those. Despite the fact that there were LOTS of open "good" spaces and it was already past noon AND there were only 3 performers in the whole place, he was stuck out somewhere that wouldn't allow him to make money. He didn't play. The coffee shop didn't have music on Sunday because no performer drew that spot. Its' a shame since that's where people gather and for years they have been able to enjoy music. Drawing is fair - but what happens when a performer draws a space where they wont' fit? Knobtown Skiffle Band can't work in most of the spaces. Neither can a facepainter or balloon artist. Does she then allow them to set up in some other space and doesn't that remove the fairness from the whole thing? Also why on earth would I PAY for a space that the other performers get for free? If I am to pay shouldn't I be allowed to set up like a vendor with a 10x10 spot, not a 2x2 area? I'm required to pay the same as they are, but not given the rights. If I'm going to be a vendor then I want to be a vendor. I want the spot, the control of how many people doing what I do can be there, the reliability of knowing where I'll be. If I'm going to be subject to the same rules as the buskers, then I want the same price the other buskers pay. It was sad to see the loss of energy at the market. Not many musicians, no balloon artists, no face painters, no jugglers, no magicians.